Each facility or part of a facility constructed by, on behalf of, or for the use of a public entity shall be designed and constructed in such manner that the facility or part of the facility is readily accessible to and usable by individuals with disabilities, if the construction was commenced after January 26, 1992. 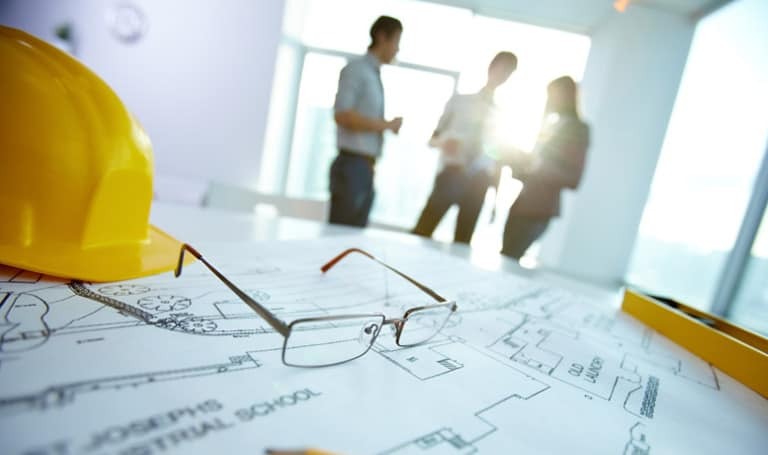 The following ADA courses have been selected carefully to maintain, improve or expand the technical knowledge of the California Architects's in his/her field of practice. All Subject matters are technical in nature and addresses business management practices, professional ethics, quality assurance, codes or other similar topics which facilitate the licensee's professional development as a Registered California Architects and serves to safeguard (HSW) Health, safety and welfare of the citizens.